Gonna get right to the nitty-gritty as it were, too much going on and no time for the usual fluffy prose foreplay. Particularly this week with lots of behind the scenes shenanigans happening since the JFL Festival is right around the corner (big surprises coming down the pipe people). 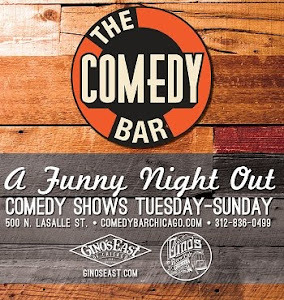 Suffice to say there are some insane, bananas type comedy shows happening all over town. Check out what's popping this week and beyond. 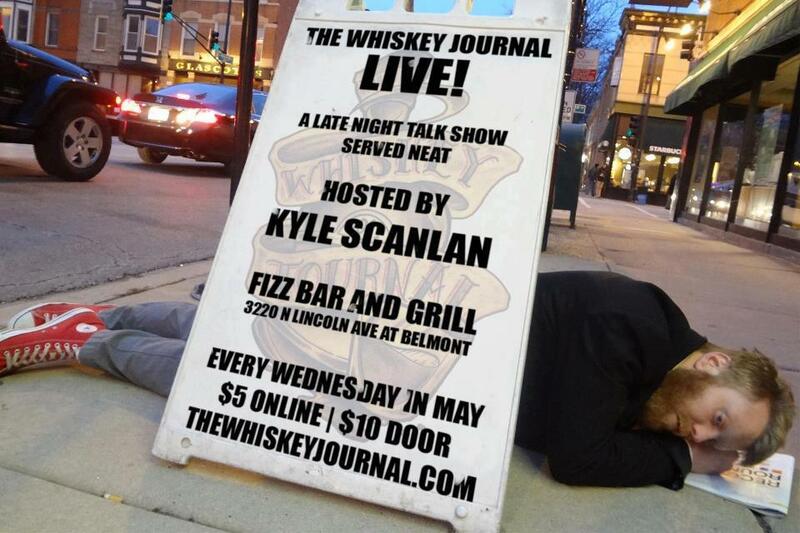 The 5th and final week of The Whiskey Journal LIVE! 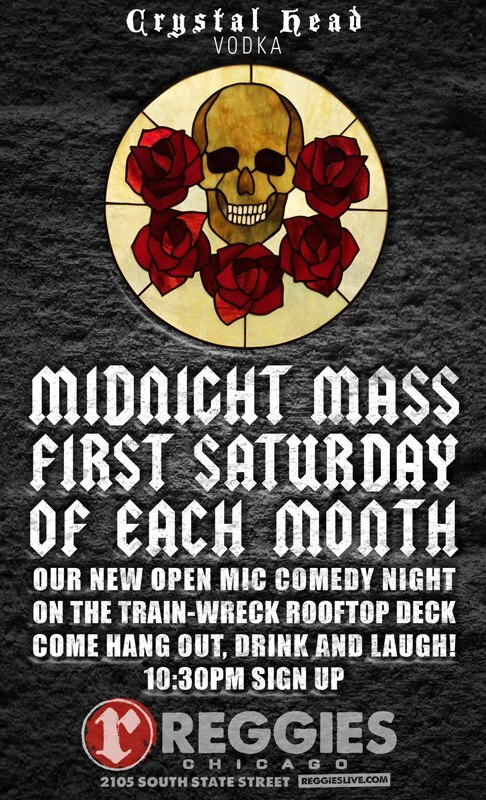 Comedians, live music, videos and + "weird things"
9 PM, 3220 N Lincoln Ave.
+ Musical gusts & $6 Pitchers!! 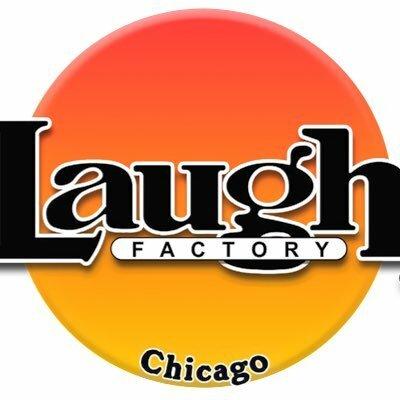 Every Friday Harold's Chicken brings you the hottest and funniest comics from all over! Full bar and great Harold's menu! Monthly Satuday Open Mic Night ! In the Main Room This Sat! A proper venue with great lights and sound.